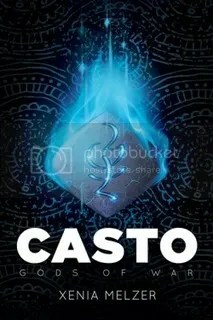 I’m interviewing Xenia Melzer on my LJ today as part of her blog tour for her new release Casto with DSP Publications. 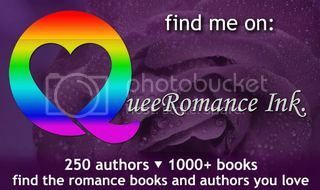 This entry was posted in blog tour, dsp publications, Interview. Bookmark the permalink.